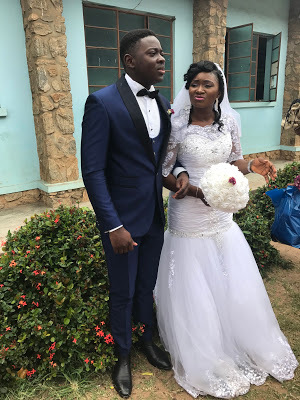 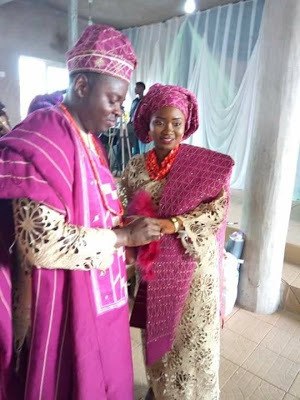 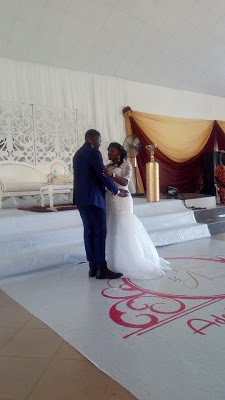 The Nigerian couple pictured below, whose relationship was sparked after they met and fell in love in secondary school in 2000, have finally walked down the aisle after 17 years of dating. 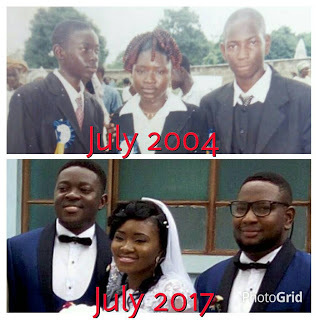 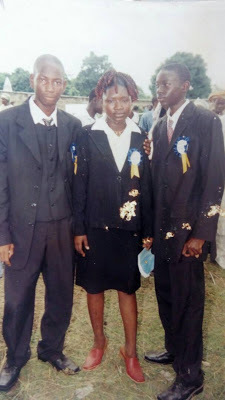 The couple who shared a 2004 photo of their graduation ceremony in which the groom is pictured left with the bride in the middle, with the best man pictured right, also struck same pose in the wedding photo they shared today. 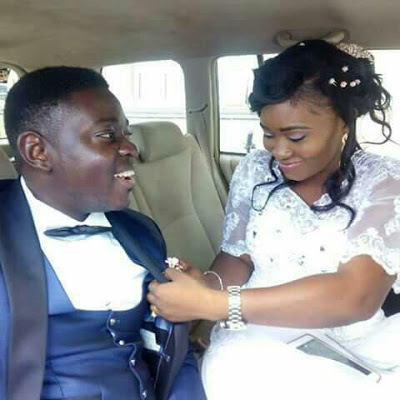 0 Response to "Photos: Nigerian Couple Finally Marry After 17years Of Dating"